When it comes to movie night, watching movies in the comfort of your home can be just as good, if not better than catching it in the cinema. YOU can skip the ticket queue, pause for toilet breaks, and whip up just about any snacks to munch through the movie. What about the viewing and audio experience you ask? That one is taken care of too when you play your favourite flicks on Samsung’s QLED TV and its new Panoramic Soundbar. 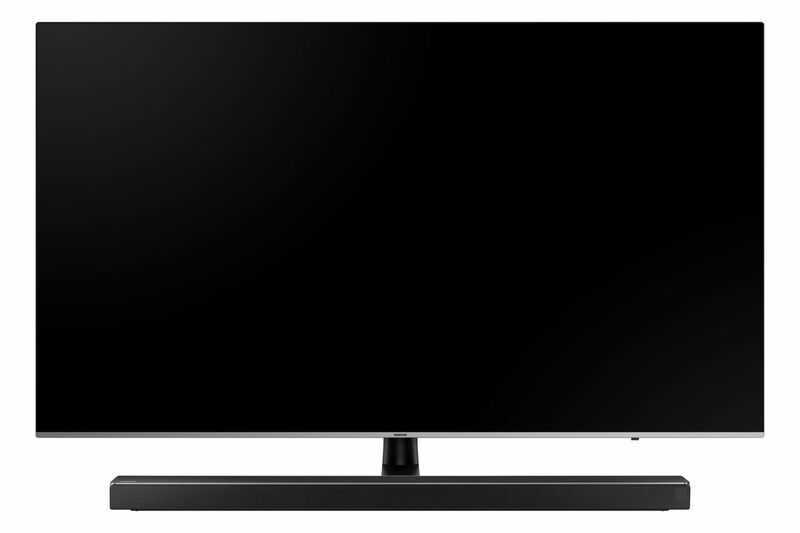 With over 10 consecutive years of market leadership in home audio and video technology, Samsung presents its newest innovative product in the audio category; the Panoramic Soundbar (HW-N650), a top-of-the-line premium soundbar that promises to fill every corner of the room with a dynamic and rich sound that truly transforms your home. 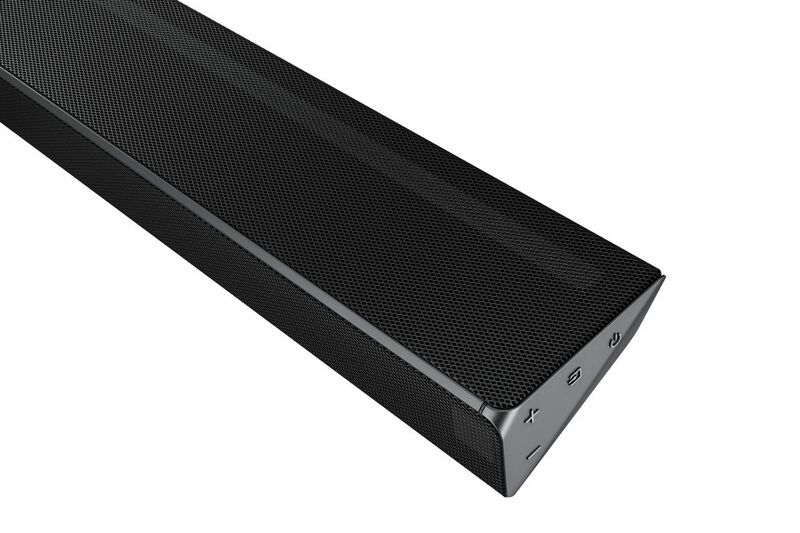 “Whether you are absorbed in a movie, engrossed in a game, or blasting your favourite tunes, our new Panoramic Soundbar HW-N650 is designed with the most advanced acoustic technologies and cutting-edge computer modelling to give you a perfectly balanced, room-filling sound to bring your audio experiences to the next level. With this sleek device in your home, just about every corner can be your ‘sweet spot’”, said Jimmy Tan, Head of Consumer Electronics, Samsung Malaysia Electronics. Featuring the patented “Samsung Acoustic Beam” technology, the Panoramic Soundbar HW-N650 is designed specifically to provide a virtual surround sound effect. The technology makes use of two pipes at the back of the soundbar, each with one tweeter at the end. Sound flows through the pipe and is distributed to each hole, expanding the listening area both sideways and up to emanate sound, making each hole act as an individual speaker to create the overall surrounding effects. Furthermore, the Panoramic Soundbar HW-N650 has a dedicated centre channel enabling consumers to enjoy crystal clear dialogues, courtesy of its balanced sound from one end to the other and beautifully completing your home entertainment experiences. In addition to delivering quality sound for movie lovers, the Panoramic Soundbar HW-N650 includes “Game Mode”, allowing gamers to immerse themselves in the scene with a dedicated setting with optimised sounds specifically for gaming. The soundbar’s auto settings optimize your sound to the game you are playing so all you need to do is plug in your console and get the amazing audio you expect. 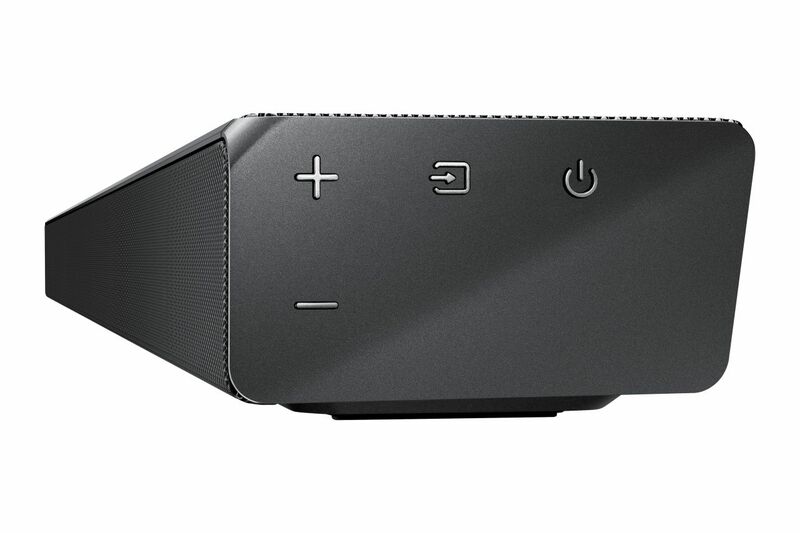 The Panoramic Soundbar HW-N650 also includes seamless connectivity with Bluetooth® for easy music streaming, as well as easy, intuitive wired and wireless connection to Samsung TVs. 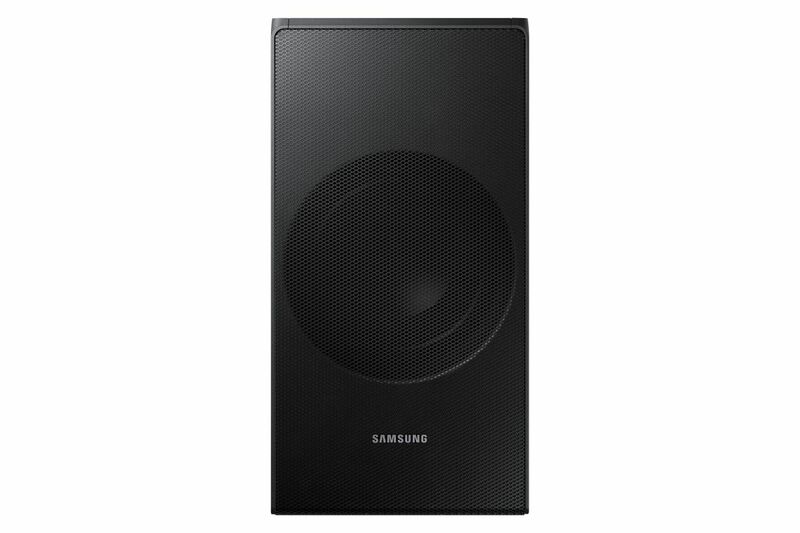 It supports One Remote Control so users can easily control the soundbar with their Samsung TV remote. The soundbar can also be controlled through smartphone or tablet using the Samsung Audio Remote app. Simply connect using Bluetooth™ to control all your key soundbar functions and play your favourite song lists on your mobile device through one single app. The Wireless Surround Kit on the other hand lets you expand your soundbar to a surround sound system easily without the mess of wires. Together with your soundbar, you can create a channel system for a true surround sound experience. The Panoramic Soundbar HW-N650 promises a truly seamless 4k experience as well thanks to its 4K Pass-Through where 4K content are played seamlessly with additional dynamic surround sound. Want the perfect combination for incredible entertainment? All you need is UHD content, UHD Blu-ray Disk Player, and the Panoramic Soundbar N650 and you are set.